Looking at the weather this past weekend, I have a simple thought for many of you in the Midwest and Eastern regions of the United States: Don’t try this at home! Leave it to those of us who are profssional Desert Dwellers. Those of us who walk out into super-hot weather and go… “Oh, not too bad today”. As June turns into July, we’re 1/3 of the way through our three hot months. No trip on the horizon? As we always tell you, October is the absolute best month of the year to visit us. Not too hot, not too cold, light winds (which is not always the norm in other months, as we’re in the middle of a rugged desert), and very few kids and strollers. You Still Have Time – Some of you got our email last week noting that we’re offering a special discount to our brand new and greatly enlarged membership program. If you’ve looked over all the details in the past, and simply skipped because you felt it wasn’t for you… don’t do yourself a disservice and skip checking out all of the new offerings! 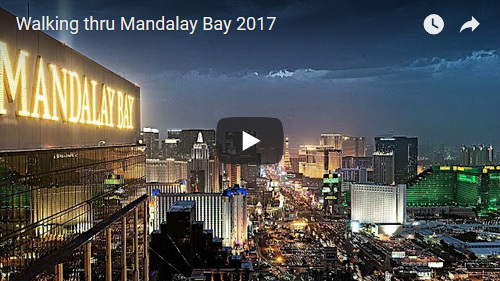 We know that you not only want to save on your next visit, but we also KNOW that you want to be among the 1% best informed Las Vegas visitors (and be able to chuckle at all of the people around you here who don’t know everything you do). We also KNOW that the internet is creating more BAD Las Vegas information than GOOD! We monitor lots of Las Vegas forums and groups (so that our members won’t have to waste their time, which alone makes the cost of the membership worth it). We’re in daily SHOCK at the amount of bad info out there. On stuff that can make or break your trip (and your wallet)! Booking The Right Seat On Your Flight – On a recent forum we monitor, someone asked where they should sit on the plane for a view of The Strip and/or Grand Canyon while flying in. People chimed in with all kinds of answers. Which just confused the situation. Why? There is no CORRECT answer. People are telling you what happened on their trips. I’ve lived here 25 years and have landed and taken off in just about every direction. The “calm wind” runway, IE, the one that gets used most of the time, is the runway where the planes land facing the west. 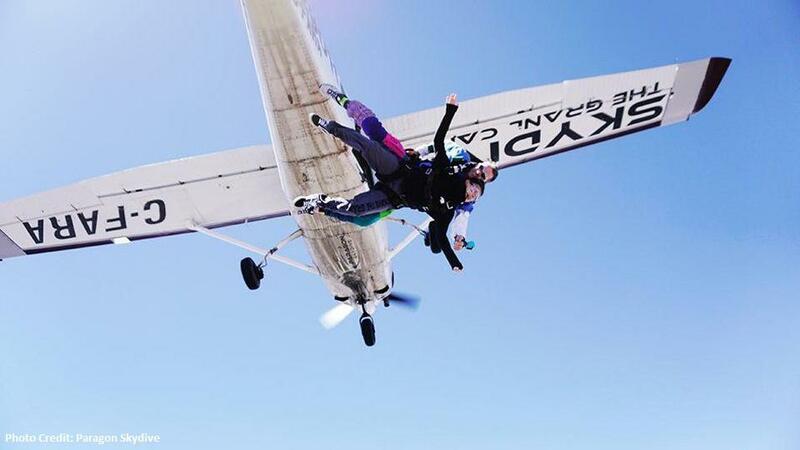 Hence, sitting on the right side of the plane is generally your best bet. That is, unless winds start to get over the 20 knots-per-hour speed. At that point, the airport will start to direct planes to the runway that is (as much as possible) facing into the winds. Landing facing the wind actually lowers the speed of the airplane upon touchdown, and creates the most safety cushion. Also, planes will NOT land on a runway that has more than 10 knots-per-hour of tailwind (wind coming from behind). HOWEVER, Las Vegas is a very windy place and the winds can come from any direction. For example, if the wind is strong from the north, planes will take off and land facing north. Which makes the LEFT side of the plane have the view. If the wind is strong from the east, once again, the LEFT side of the plane will have the view. Similar is true regarding seeing the Grand Canyon from the plane. It depends on where you are flying in from, and what approach (routing that can start a couple of hundred miles out) is in use. As a rule of thumb: When flying in from the South (Dallas, Atlanta, etc), the canyon will be on your right. But when flying in from the North (Salt Lake, Chicago, New York), it will be on your left. However, that is just a rule of thumb. Depending on the wind and air traffic routing, all bets can be off. If you really want to geek out and watch a map of the airplanes flying in and out of Las Vegas (or anywhere else) in real time, we use and suggest Flight Radar 24. However, keep in mind that even if you are flying an airline where you get to pick your seat if you are early, how the planes are landing at that time does not mean that is how they will be landing when you land. The odds are with you if you sit on the right side. However, like anything else in Las Vegas, it is a gamble! 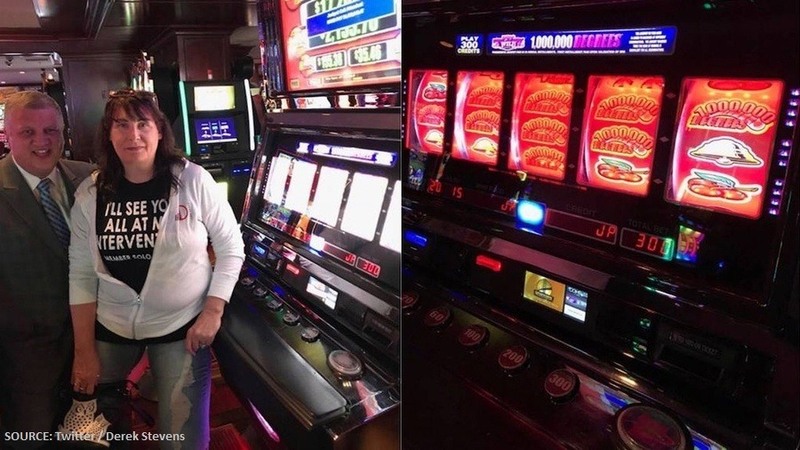 The Cheapest (And Free) ATM Cash On The Strip – ATM’s on The Strip are getting out of hand. We’re hearing reports of up to $8 to withdraw cash at various casinos. You can unlock this members-only article, which is likely to save you the entire cost of your membership, plus get access to hundreds of similar time and money savings tips plus much, much more! Simply become a member today for instant access. Click the link for a full list of benefits. No obligation as we offer a 60 day money-back guarantee. Join NOW and save 31% during our 4th Of July sale! Pawn Stars shop and 2. 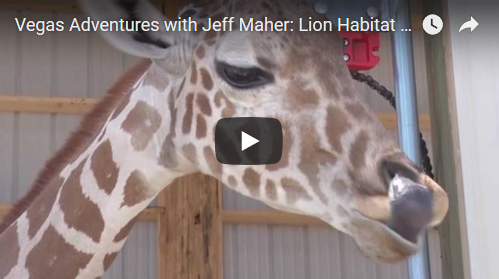 How to meet Rick Harrison during your visit. And no, this isn’t some VIP deal. Rick enjoys meeting fans. At no cost. You just have to know when and where. UNLOCK this entire members version issue now. Members Mania exclusive tips and answers are only available to paying subscribers. One of the many, many features of membership isthat Ted and his staff GUARANTEE to directly answer your Las Vegas questions (within reason, some things are simply to comprehensive to research). We then share some of the more popular questions/answers/tips with all members here in Members Mania! Property walk through includes waking through The Park area leading to T-Mobile arena. Vegas Hot Rates Sale – Rooms From $32! Save up to 40% + an extra 8% off on Las Vegas & U.S. Hotels with code SAVE8JUL18. Book by 7/8, Travel by 8/12/18. Purchase an Entertainment Book before your next trip to SAVE Up to 50% Off Things To Do in Las Vegas! Hello From Las Vegas! – June has been generally kind when it comes to the weather. With a couple of exceptions, we’ve been around 100F the entire month. We jump to 110F briefly later this week before getting back down to a seasonal 104F. For all the talk of people how Las Vegas is 115F everyday in the summer, the reality is that both July and August average just over 100F. That according to readings taken at the airport, which (as most of you know) is very close to The Strip! Stay Hydrated, My Friends – The Dos Equis guy may have made famous the phrase “Stay Thirsty, My Friends”. However, that is the last thing you want to happen in Las Vegas. Especially on The Strip where the distances are so great. 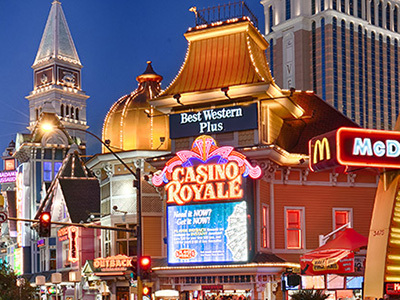 (Downtown on Fremont Street, you are never more than a few minutes from any casino to a sundry store where cheap water is plentiful). Obviously, if you plan carefully, you can grab water at the pharmacies on The Strip, or from the street vendors selling bottled water. However, if you are in the middle of one of the huge Strip casinos, your options get a bit more thin. You can hunt down the gift shop, where it still isn’t going to be super-cheap. You can buy water from a bar, where they will sell you a tiny bottle for many dollars. You may even take an empty glass and stick it under the warm/hot water that comes from the restroom faucets. Go up to a bar with $1 in your hand, and as you place it on the other side of the bar (like you do when you tip), say “Can I please get an ice water in a pint glass, filled halfway with ice?” They get $1 for doing 10 seconds worth of work, and you don’t die of thirst! Also, if you are asking for a drink while playing, it is perfectly acceptable to ask for a bottle of water at the same time. Just remember to tip and extra $1. Most don’t realize that! We have a couple hundred similar tips neatly organized in our Members Area. 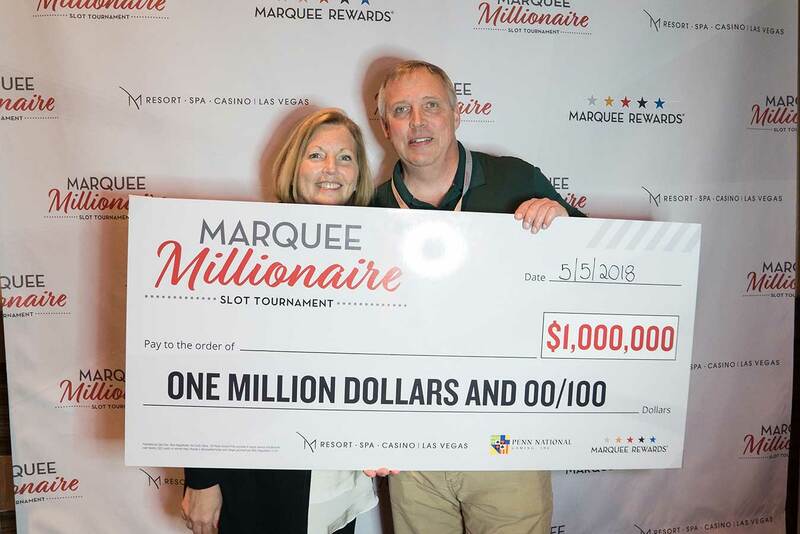 Just a few of them will be more valuable than the price of membership, and help you have your best Las Vegas vacation every the next time you visit. Plus, access is now INSTANT! 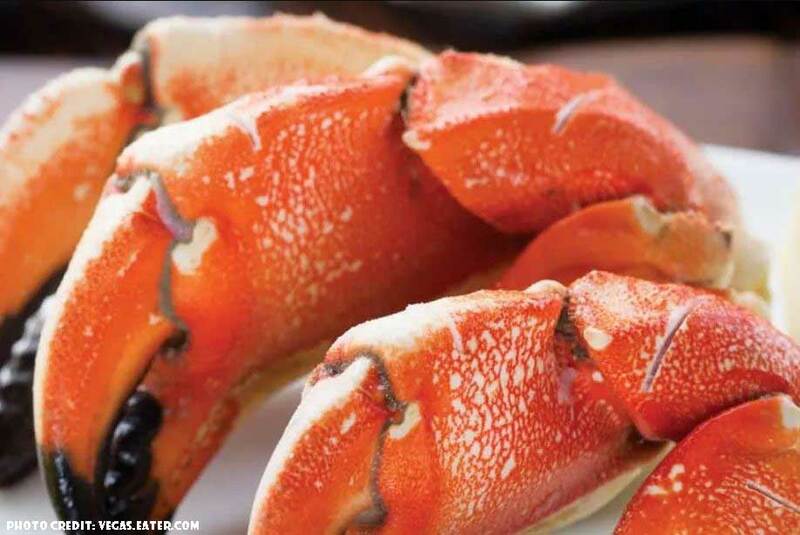 No More Rio Seafood Buffet – In our members edition, we go over this recent change, and suggest where you might want to go instead. 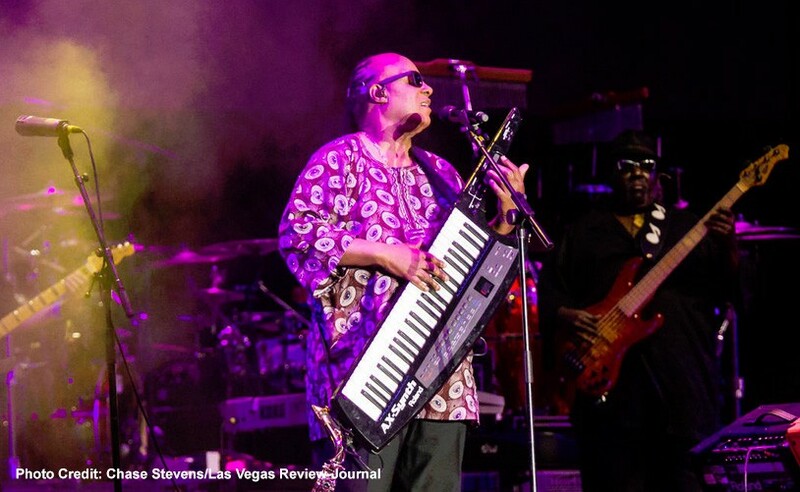 Stevie Wonder is bringing his song party to the Strip. He has even named it such. The legendary singer/songwriter/multi-instrumentalist is playing five shows at The Park Theater on Aug. 3, 4, 8, 10 and 11. When you think of sharks and Las Vegas, you probably think of card games and people – not the animal. 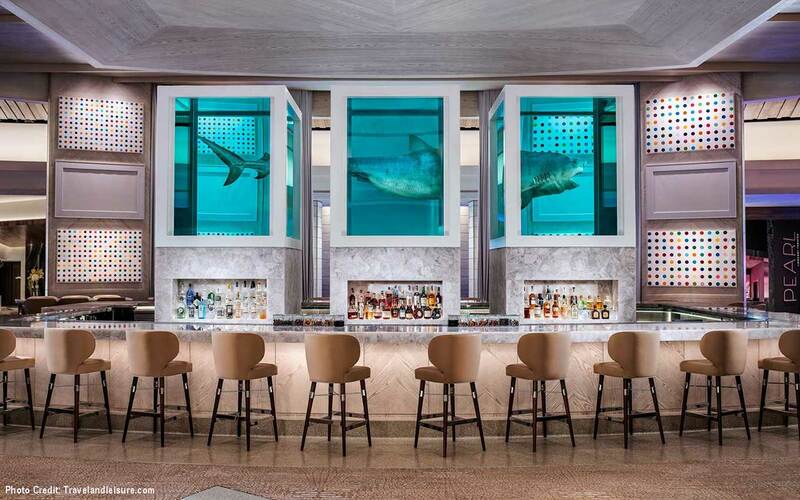 But with the arrival of Palms Casino Resort’s new bar, that association might change. 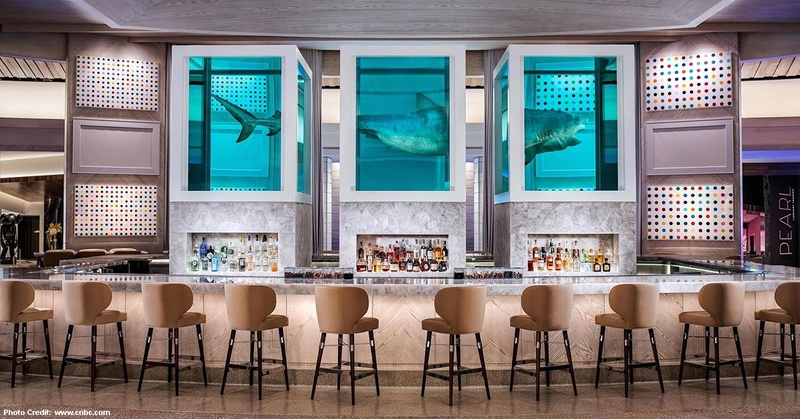 As part of its $620-million renovation, the hotel recently unveiled a massive art collection with works loaned by owners Frank and Lorenzo Fertitta. In addition to new pieces from contemporary artists, visitors can see works from heavyweights like Jean-Michel Basquiat, Andy Worhol and Takashi Murakami. It’s easy to take museums for granted. Or, worse, to think of them just as warehouses for stuff from the past. But the best museums do more than display objects. They use exhibits, artifacts and interactive displays to tell a story, whether that story is about mobsters, prehistoric monsters or, even, spooky spirits. 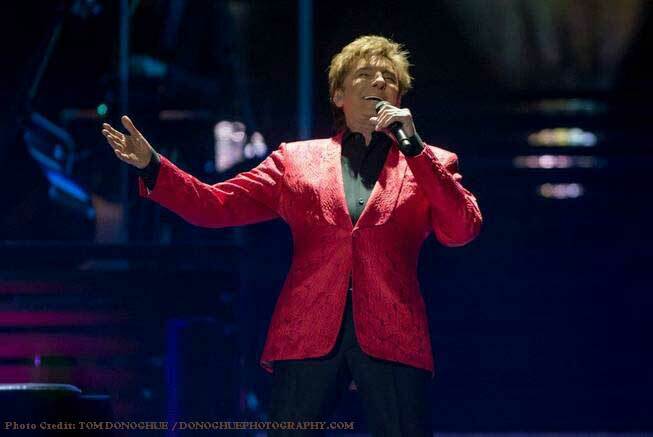 We’re thinking of taking a trip from Las Vegas to Laughlin? What’s the best way to get there? Members Mania is one of the many, many features for paid subscribers. We went into detail — both for Kelly and for our paid subscribers — the ins and outs of visiting Laughlin. What the drive is like (including prepping for the drive, and available stops), a certain spot on the trip to be very careful about (and why), what to expect about Laughlin, and details on two highly-recommended side trips in the general area. 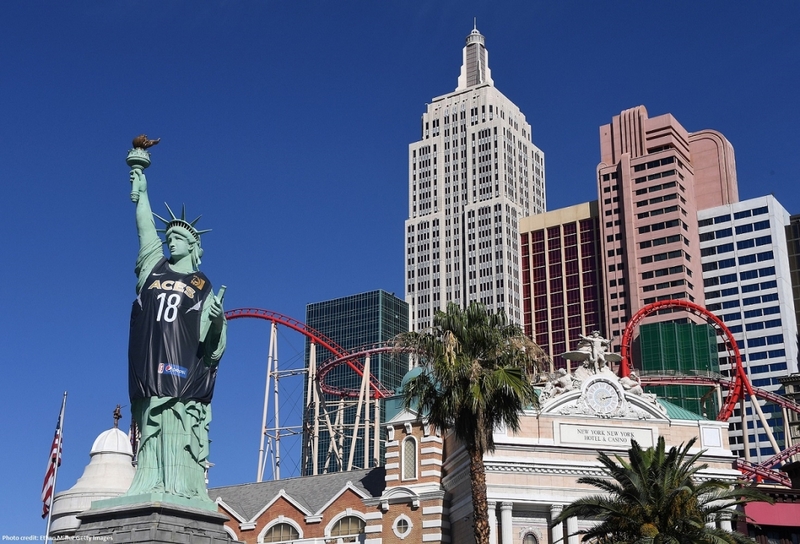 Every NBA team is headed to Las Vegas this summer. 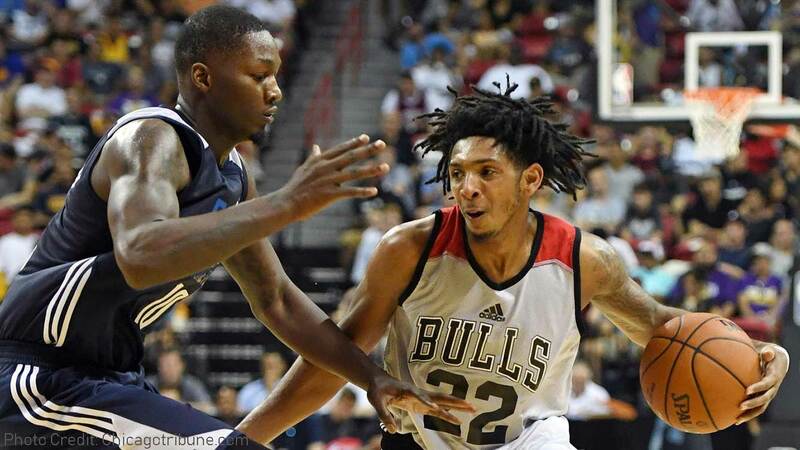 The league announced Tuesday that for the first time, all 30 teams will play in Las Vegas at NBA Summer League. The NBA is also adding an extra day to the schedule for the event, which this year will run from July 6-17 at UNLV. 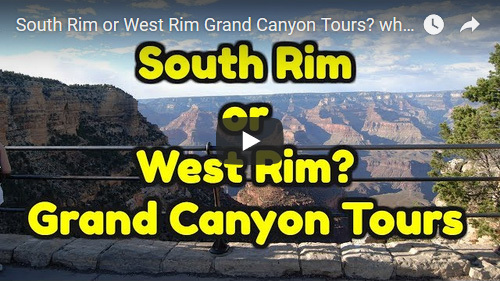 South Rim or West Rim Grand Canyon Tours? What’s the difference? 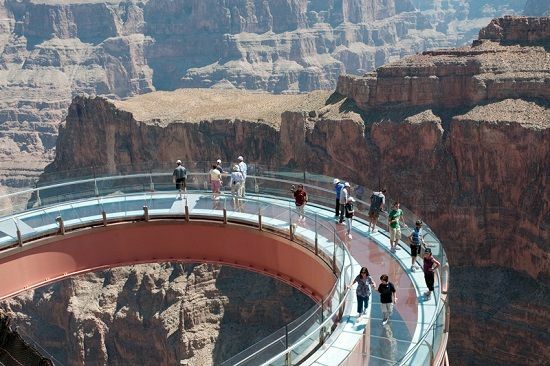 So you want to take a one day tour to the Grand Canyon. Do you go to the West Rim or do you go to the South Rim? What’s the difference? 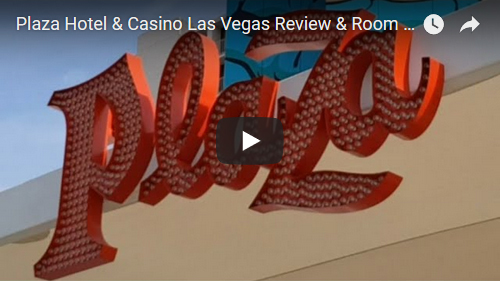 Vegas Vacation Sale – Rooms From $32! 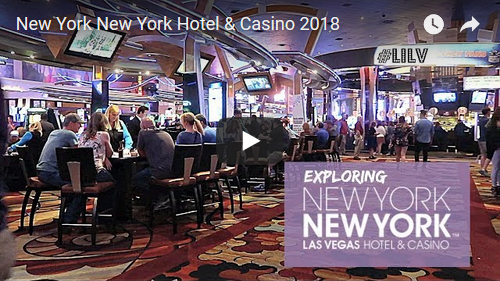 Save up to 40% + an extra 8% off on Las Vegas & U.S. Hotels with code TAKE8JUN18. Book by 6/24, Travel by 7/29/18. Hello From Las Vegas! – We pushed my column early last week to members, as it had important information about the pending strike at most Las Vegas hotels. In it, we gave the lengthy real dirt on what would happen, what wouldn’t happen, what to expect, and some “must do” tips if visiting during a hotel strike here. We are happy to report that both Caesars Entertainment (Total Rewards) and MGM Resorts (Mlife) have settled with the union. Come rain or shine, union members will get a 2.7% pay raise each year for the next five years. Details have yet to come out about what was agreed to regarding the other concerns they were voicing. When this happens, the rest of the smaller/independent properties usually fall into line. Hence, highly unlikely we’ll see any disruption unless one of the independent operators wants to try to bust the union at his hotel. This happened a couple of decades ago as the last strike stretched on for many years at The Frontier. So, with some of this still up in the air, (members) don’t delete that special report I sent out last week. We’ll be back to my normal column next week. 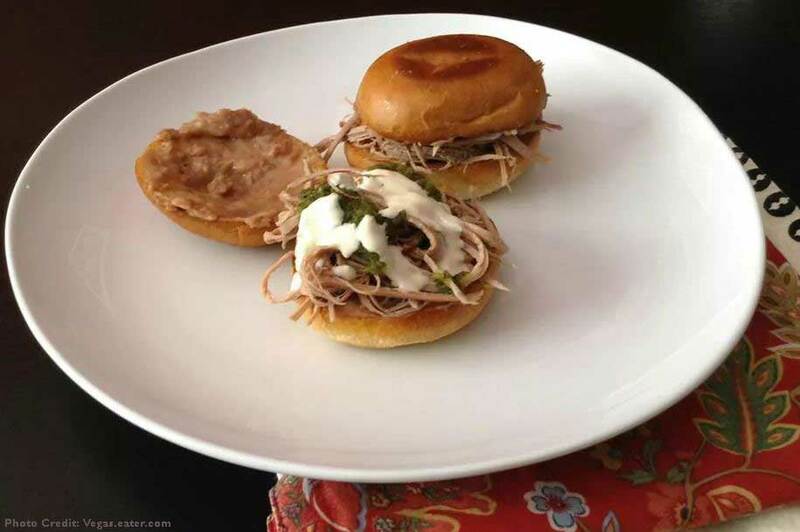 There’s a time and a place for Taco Bell — that time is 2 a.m. and that place is the drive-thru from the backseat of an Uber — but authentic Mexican food is an entirely different experience. An authentic Mexican restaurant serves tortillas that don’t come from a bag and offers tacos with toppings that aren’t just ground beef and shredded cheese. In the Facebook post, Ted tells our members which two of these are suggested for visitors, and gives additional tips about them. 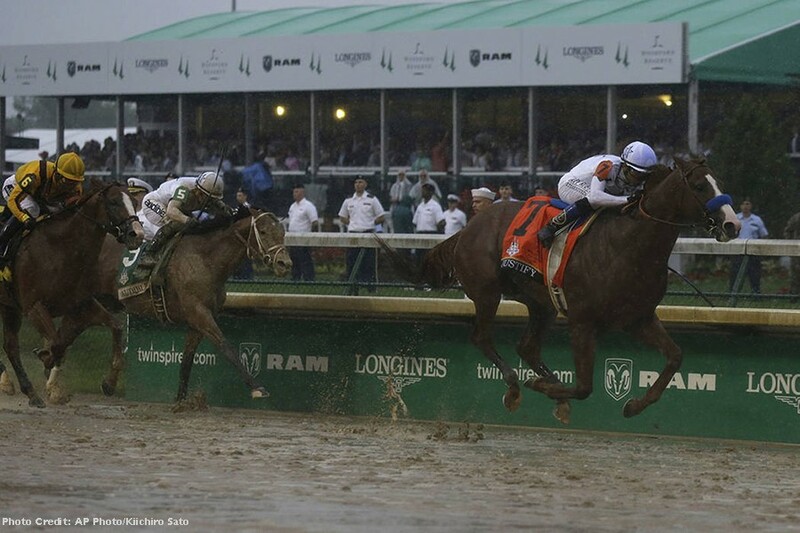 A Wynn Las Vegas bettor won $150,000 on a $500 futures bet placed on Justify at 300-1 odds in February to win Saturday’s Kentucky Derby. The wager was made four days before Justify won his first race Feb. 18 at Santa Anita Park. 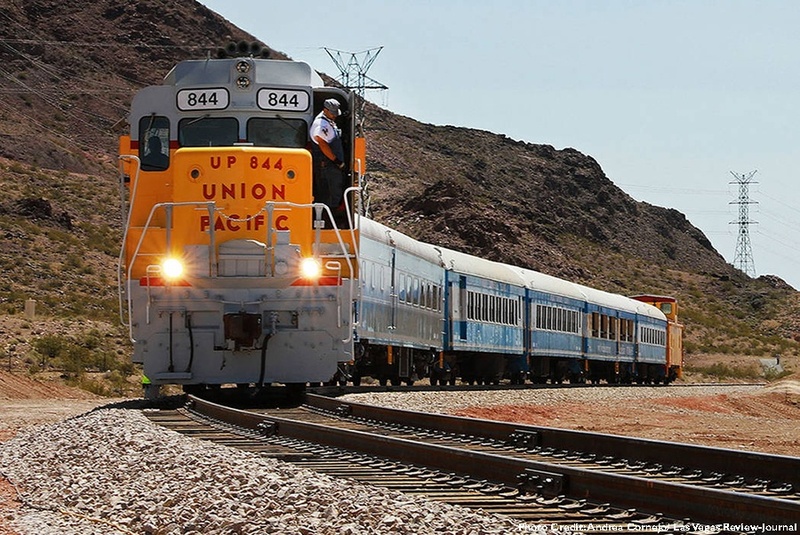 For the first time in 20 years, passengers boarded a train Friday connecting Boulder City to Henderson. Gov. 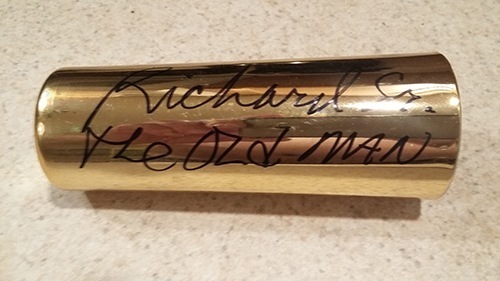 Brian Sandoval squatted down and took a few whacks at a chrome spike on a stretch of track that finally bridges a gap created two decades ago between the Southern Nevada cities. We’re doing a slightly different Members Mania this week. In our Members Only Facebook Group, I recently posted an article about the top spots to do traditional afternoon tea here in Las Vegas. And, also noted that even if someone isn’t so much a “tea and finger foods” person, these might be places to take note of as more quiet respites from the din and clatter that can be Las Vegas. We had some great members chime in with their thoughts. 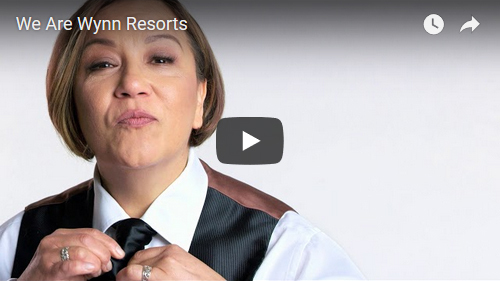 In the wake of the aftermath of issues surrounding Steve Wynn and his stepping down from the resort he founded, Wynn Resorts has embarked on a new employee-focused media campaign. This is fitting given that Wynn Resort employees are regarded — top to bottom — as pretty much the tops of any huge resort in town. 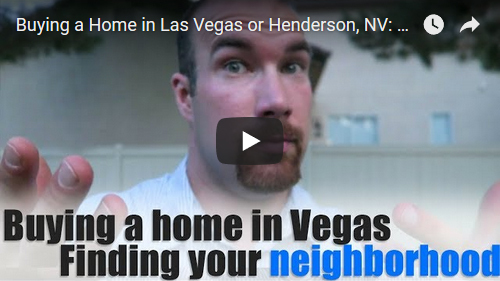 Buying a Home in Las Vegas or Henderson, NV: What type of neighborhood fits you? Popular local Vlogger Jacob Orth gives his thoughts on where you may want to live if moving to Las Vegas. Also, don’t miss our Members Only special report So You Wanna Move To Vegas… Here’s What Your Real Estate Agent Won’t Tell You! Hello From Las Vegas! 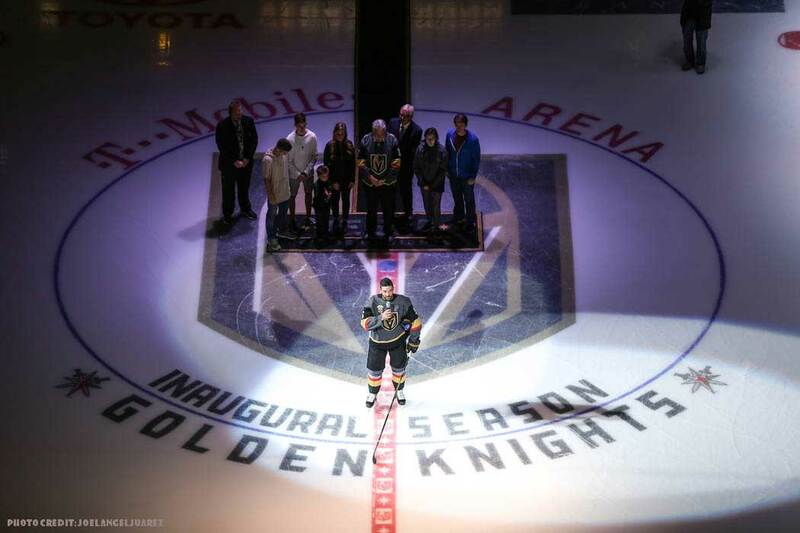 – Well, the big news in these parts is that our NHL expansion team Golden Knights are headed to the Stanley Cup finals. Yes, yes, I get it. Hockey is a niche sport, and if you didn’t grow up around it, or you don’t live in an NHL city, you probably don’t care. I’ll have to admit — although I watched just about every game from the very first one here — I had a learning curve. I’m still trying to get used to having two halftimes! However, they are our team. Born here in Las Vegas. For a transient city that so many dismiss as a plausible place to even live, it has done wonders for our community. Huge viewing parties drawing thousands of people have taken place outside the Red Rock, The D, and outside of the actual arena. (Due to the high-tech nature of the new arena, they can actually display the game on the side of the arena). If you want to attend history, we have PRIME seats available for games in both cities. Note: I didn’t say they were cheap! This is a historic Stanley Cup finals. Head on over to Tickets.AccessVegas.com and see what is still available! If the Golden Knights win the championship, sportsbooks are going to take a bath. The team was given odds of 500-1 chance to win it all before the season began, and plenty of people put money down. If nothing else, figuring the ticket would be a souvenir To put thing into perspective, a $20 bet at 500-1 will payoff $10,000. That is not a typo. Must Do Before You Visit – As credit card companies continue to want to reduce their exposure to fraudulent charges, it is getting more and more likely that you’ll at least get a “Did you just spend this much in this location” text, if not having larger purchases declined altogether. (Plus, that text won’t do any good if you’re low on battery and have had to turn your phone off). While seasoned travelers have been following this advice for years, we can’t overemphasize the importance of calling your credit card companies (the ones you’ll be using on the trip), and alerting them that you’ll be vacationing in a certain city on certain dates. It only takes a few minutes, and is far less of a hassle then just finishing a very expensive meal at one of our fine restaurants, only to be told your card is declined. (Which will result in you having to call the credit card anyway, answer security questions, and assure them thatyou are indeed making the charge). Bonus Tip: Be Prepared For This Unexpected Charge – This additional tip, which gives you a heads-up to an unexpected major charge you need to be prepared for (and no, we’re not talking resort fees) is available in the members version of this issue. Enjoy instant access to this and all of our member benefits and features at Members.AccessVegas.com! Outdoor Music Festivals Will Return To The Strip – Ever since the Oct. 1 shooting, no one has staged a major outdoor concert on The Strip. That will change on Sept. 22 when the iHeartRadio Daytime Stage show will take place on the Las Vegas Festival grounds, which are across from SLS(ahara). Given that the festival grounds are surrounded by the towers of the Hilton Grand Vacations, SLS, and Allure (condo), I have to imagine new precautions are being taken, and Metro (police) will have sharp-shooters on hand to immediately take out anyone who would try to recreate the Oct. 1 tragedy. This hot-off-the-press, timely tips regarding the new Park MGM hotel are available in the members version of this issue. Enjoy instant access to this and all of our member benefits and features at Members.AccessVegas.com! Facebook Members Page Reminder – Just a note that members continue to be welcome in our new (and growing) Facebook page at https://www.facebook.com/groups/AccessVegasVibeMembers… Go there and click to request to join. It will ask you for the email address you get our member/newsletter notifications, which we will use to cross-reference and let you in. I personally not only post the stories, but more often than not, add some commentary with additional advice, tips, or inside information you’re sure to value. You can use the link below selected stories in this issue to access my thoughts and member feedback on that particular story. Giada De Laurentiis, celebrity chef, was spotted attending Mat Franco – Magic Reinvented Nightly at The LINQ Las Vegas on March 24. De Laurentiss was seen enjoying the awe-inspiring performance of the twice-voted “Best Magic Show” in Las Vegas. 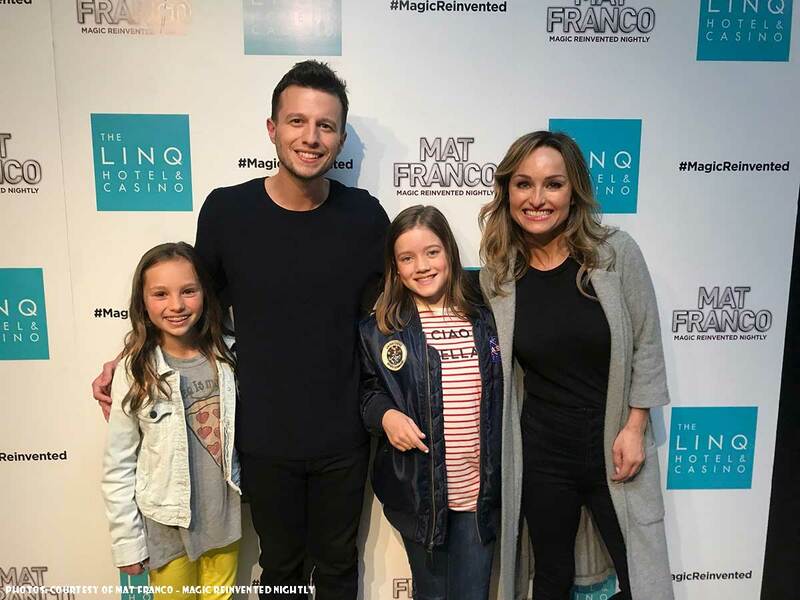 Following the show, De Laurentiis and her family were treated to an exclusive VIP meet and greet with Mat Franco for photos and to express their enjoyment of the show. 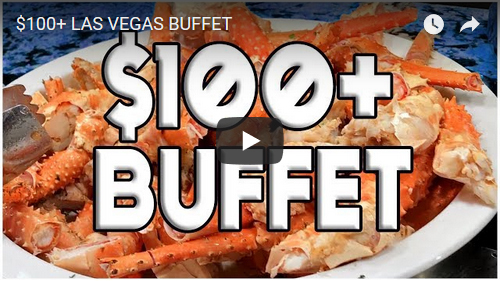 The great American buffet — with its endless plates of prime rib, shrimp, pasta, pizza and more — is a tradition that originated in Las Vegas in 1946. Famed Las Vegas publicist Herb McDonald, who was a pioneering force behind El Rancho, the first hotel on the Las Vegas Strip, inadvertently created the nation’s first buffet by lining up a plate of sandwich fixings for hungry gamblers. I crept along the rust-colored rock, carefully navigating jagged shelves and mini craters. 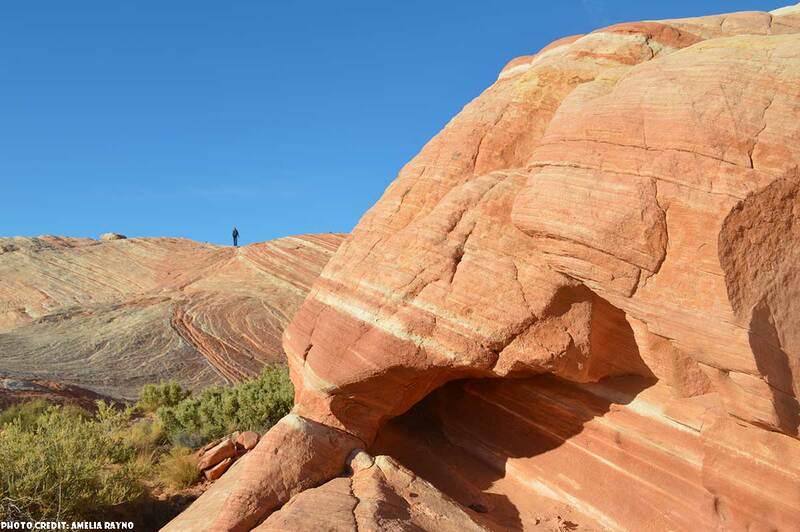 Around me, the Aztec sandstone rose in stunning formations, as if an artist had created a copper jungle of boulders, using unfathomable balance and a good dose of flair. So, I’m a pretty heavy Vegas user, but I’ve never stayed at Silverton Casino. My girlfriend wants to give it a go for a weekend for a change of pace. Members have access to not only the complete scoop on The Silverton (and why it very well may be worth your time), plus insider tips on making the most of that area. 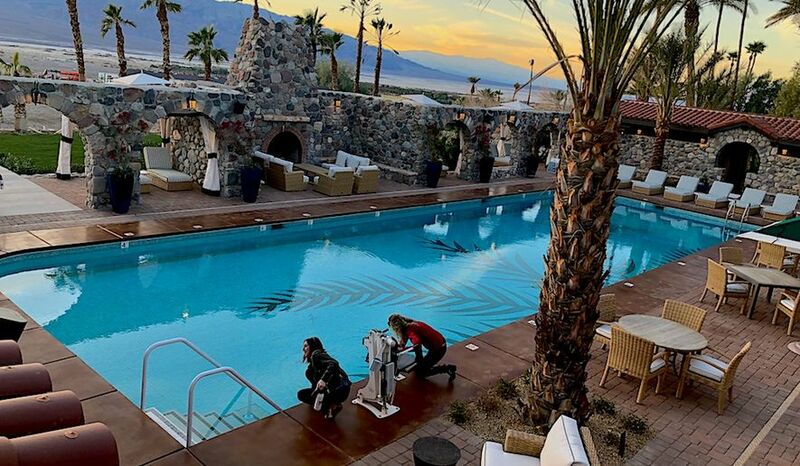 In addition, we tell you about the popular local watering hole in that area where you are highly likely to not only see Las Vegas Strip celebs and performers entertain (just for fun, in front of their colleagues and anyone else who walks through the door), but rub elbows with them as well. You can have instant access to our now jam-packed members area, including access to our private, exclusive Facebook group where those of us in the know help our members and much, much more right now. 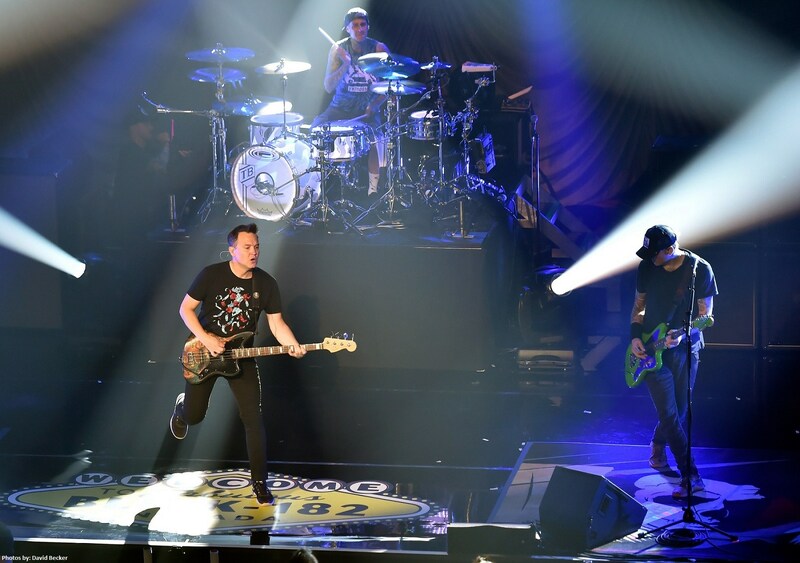 We have answers to your Vegas questions! But, you have to ask the questions. Email us at [email protected], and let us know, what YOU want to know! The picture was of an AR-15 rifle mounted with a magnification scope and sitting atop bipod legs, perhaps because the murderous coward desired it to be further from the 32nd floor window so as to hide all the smoke and flashes. 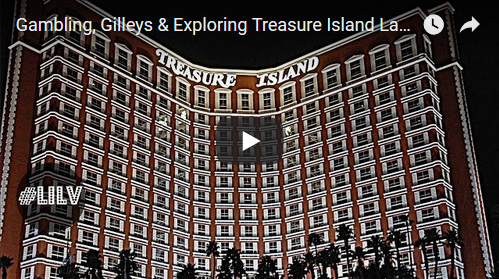 Gambling, Gilleys & Exploring Treasure Island Las Vegas! 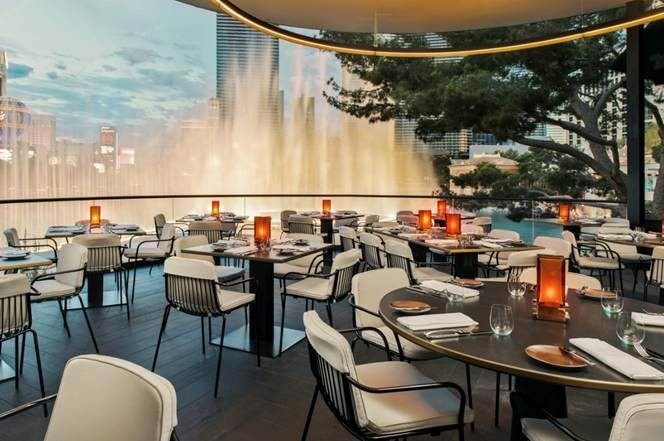 Four spots to grub in Downtown Las Vegas that you can’t miss. 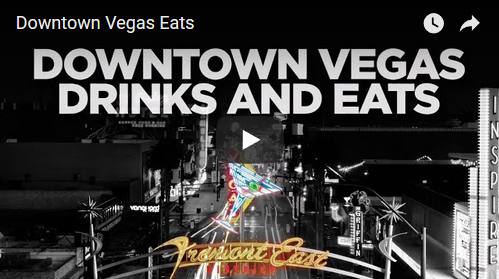 These are local’s places with locals prices, and literally a few minutes from the Fremont Street Experience. Las Vegas Hot Rates Sale – Rooms From $29! Get a $20 Best Western® Gift Card After Your First Stay! 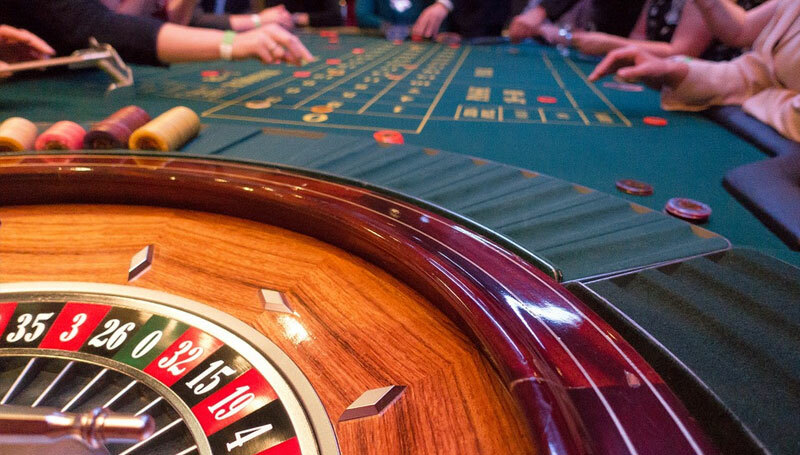 Click to Book Best Western Casino Royale Now! Flash Sale – Get Up To 50% Off! Save up to 40% + an extra 8% off on Las Vegas & U.S. Hotels with code TAKE8MAY18. Book by 5/27, Travel by 7/1/18. All books are $9.99 + Get 30% off 2 or more books. 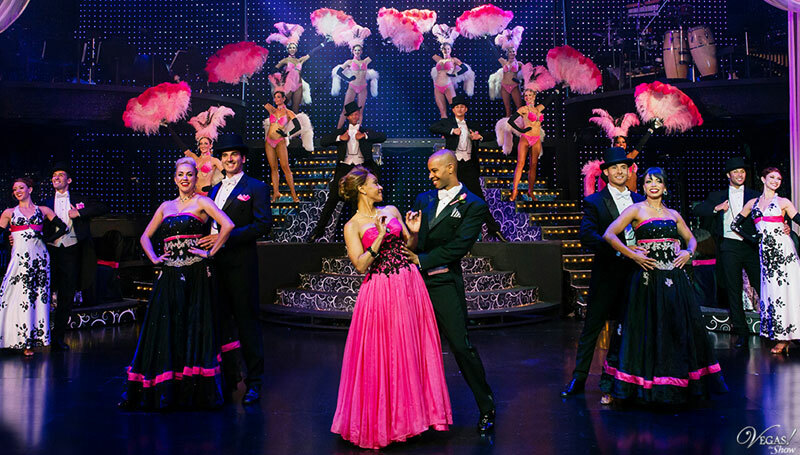 Purchase an Entertainment Book before your next trip to SAVE Up to 50% Off Things To Do in Las Vegas! Attention Members! – When you see a secondary link below a news story link in this newsletter, this means that Ted has personally posted the story to our members-only Facebook page, and has also commented on it with a helpful tip, thought, or question for you. We encourage you to chime in with your thoughts as well! 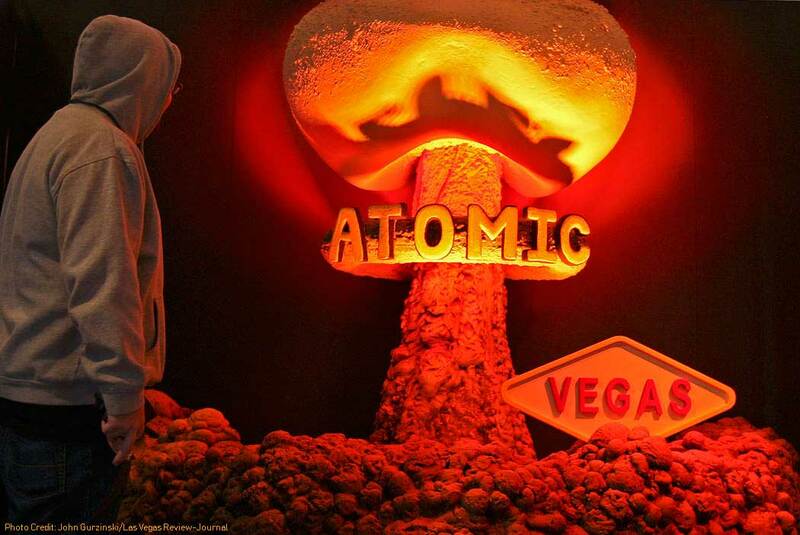 If you are a member and the link isn’t getting you through, please go to AccessVegas.com Las Vegas Insider Vibe Membership Group on Facebook and put in a request to join. If you are not a member (paying newsletter subscriber), you will need to go to Members.AccessVegas.com and subscribe to have access to this additional helpful informational feature. The marquee lights on the iconic Las Vegas strip have not always been so bright. Decades ago, they glowed with the names of famous headliners like Tony Bennett and Wayne Newton, but the lights faded and the Strip came to be known as a place for performers to play their final shows. Domino’s, which has been bringing pizzas to doorsteps for more than half a century, will now deliver to the great outdoors. 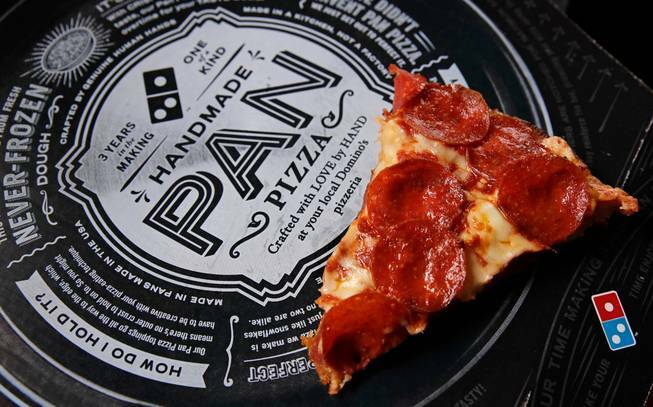 The pizza chain said Monday that its drivers can meet customers at U.S. beaches, parks and landmarks to hand over pizza, cheesy bread and other food on its menu. There may be much to say about a 3.3 million-acre national park harboring destinations with names like “Badwater” and “Devil’s Golf Course.” But such natural oases of frontier life are rare these days and have much to offer to those adventurous enough to leave the safety of neon and traffic and travel to where roads end. Everytime I go to Vegas I rent a car for the week as my timeshare has great parking. My boyfriend is going for the first time with me (his second visit to Vegas). He doesn’t want to rent a car at all. Can you please leave me all your pros to having a car available to you so I can share with him more than just my person pros (ie… Grocery shopping, cheaper everything, cool off strip stuff). Feel free to share things you did you’re glad you had a car for. Oh my, where to start. I have suggestions for everything from parks to sights to restaurants to a whole mix of everything else! – You already mentioned groceries. However, restaurants (including good ones) just a few blocks from The Strip are SO much cheaper. For example, the lauded Herbs and Rye is one of the best steakhouses in town, and has a mixology program second-to-none. And, they have two daily happy hours where EVERYTHING is 1/2 price! In the first couple of miles of West Sahara (once you go under the freeway), you will find mom and pop restaurants of just about every ethnicity under the sun. Seriously, pull up Google Maps, zoom in on that area, and type restaurants. 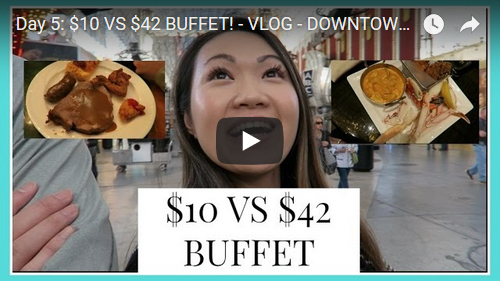 Experience this tour of two different Las Vegas buffets on both ends of the price spectrum. 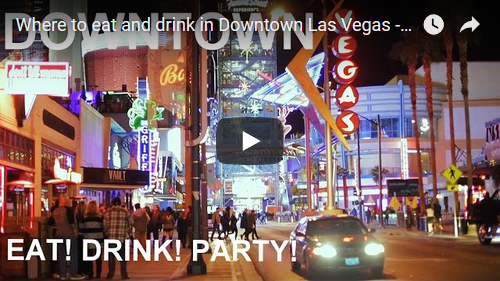 Start with a tour of Fremont Street downtown Las Vegas! Click to Book Best Western Casino Royale Now! Low Rate Guarantee. 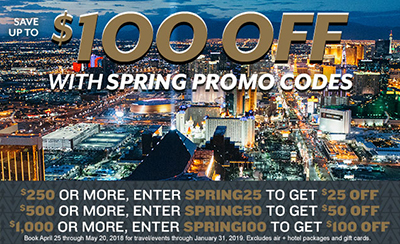 Get Up To $100 Off Your Next Las Vegas Vacation! 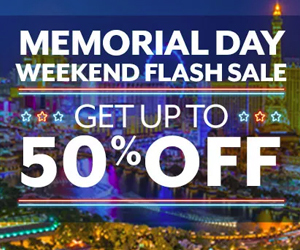 Save up to 40% + an extra 8% off on Las Vegas & U.S. Hotels with code SAVE8MAY18. Book by 5/13, Travel by 6/17/18.